Dr. Yu Xue graduated from the English clinical medicine program at Shanghai Jiaotong University of Medicine, and received a master's degree. She has worked in the Oncology Departments of Shanghai Pudong Gongli Hospital for about 10 years before joining Yosemite Clinic. During this period, Dr. Yu was posted to Shanghai Pudong Medical Emergency Center to provide emergency service. Now she has first-aid certificates awarded by AHA. 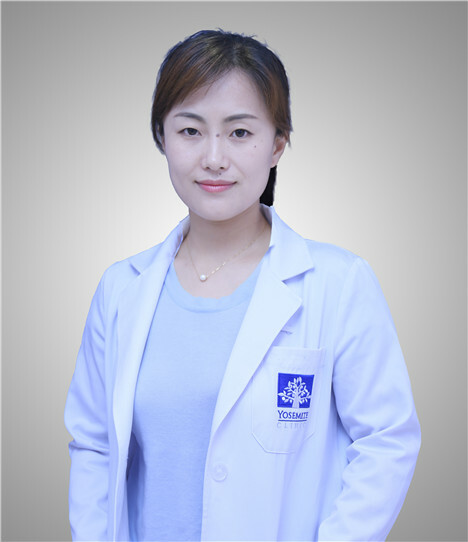 Dr. Yu Xue specializes in the diagnoses and treatments of diseases in the field of internal and emergent medicine.She also has lots of clinical experience in early stage diagnosing and standardized treatments of solid tumors, as well as in the field of tumor patients' whole stage management.